Many voices. One song. Rising to greatness. 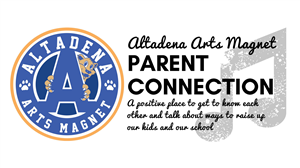 At Altadena Arts Magnet, students develop confidence, strength, discipline, and creativity through weekly visual and performing arts classes. 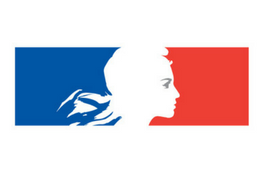 Learn more about the French Dual Language Immersion Program. Tour our school! 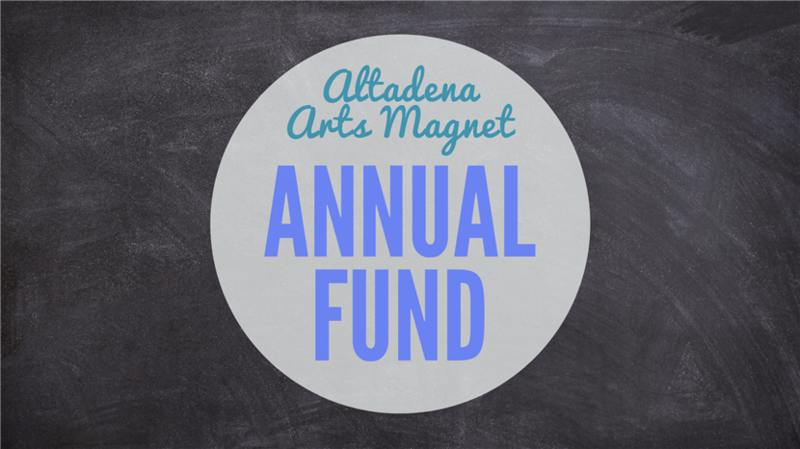 Come and see what makes Altadena Arts Magnet such a special place. 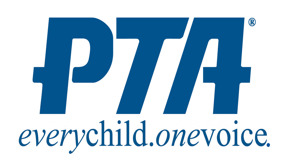 Thanks to the Pasadena Educational Foundation for their support in establishing our Annual Fund which supports special projects for each classroom. Donate here! 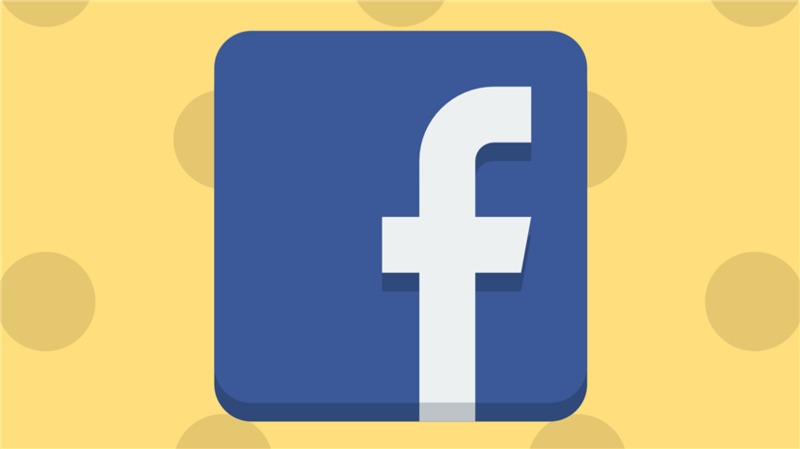 Connect with us on our page and in our parent group! 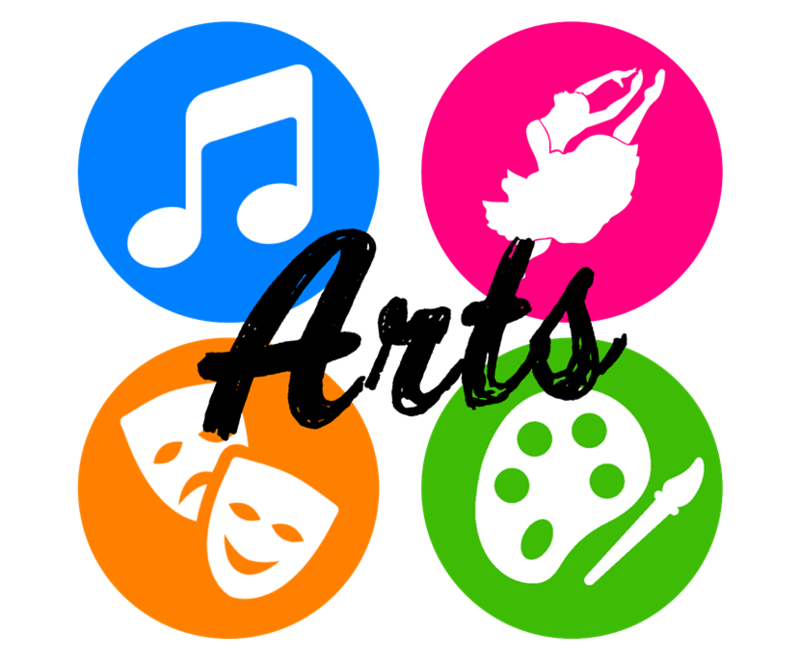 We are very excited to be embarking on our journey as an arts magnet school! 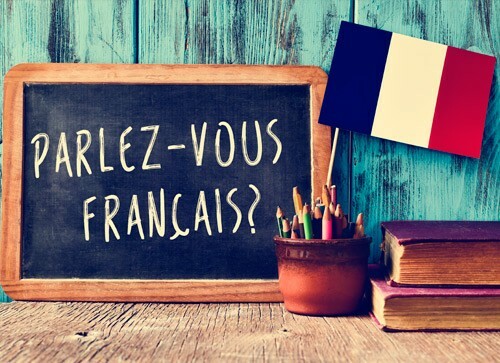 Interested in PUSD's French Dual Language Immersion Program for the 2018-19 school year? 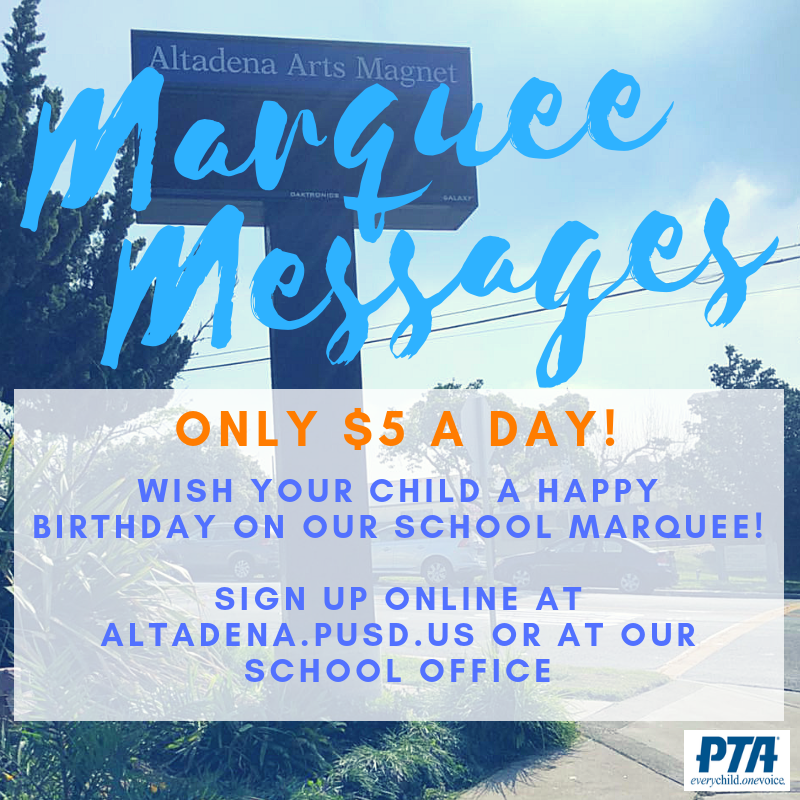 If so, please complete the interest form linked below to get up-to-date information on tour dates, enrollment dates, and more! Check out the French Dual Language Immersion Program! We are proud to partner with businesses in our community!